Home | ESRD | Engineering Software Research and Development, Inc.
ESRD has been helping aerospace and defense (A&D) engineering professionals solve the toughest problems in strength, durability and damage tolerance of metallic and composite structures since 1989. ESRD develops advanced FEA-based, Simulation Governance-compliant software solutions for challenging engineering applications requiring the highest level of fidelity and quality assurance. ESRD offers award-winning software support, hands-on training, expert consulting and sophisticated application development services for a wide range of engineering analysis needs. 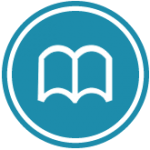 In StressCheck® the modeling errors are treated separately from the errors of approximation so that the analyst can validate the model and verify the result independently. 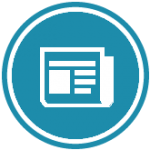 Other FEA programs typically have hundreds of elements where StressCheck® would have just one. To us a quadrilateral is a quadrilateral; why would you need more than one? 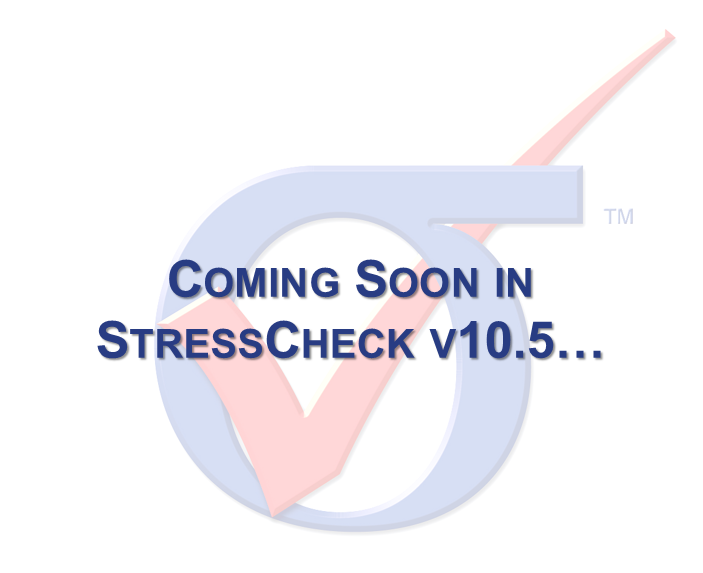 StressCheck® treats the attributes of the element separately from the topology of the element unlike any other code. Switching between heat transfer and elasticity, for example, does not require changing elements or remeshing. That’s hierarchic modeling. 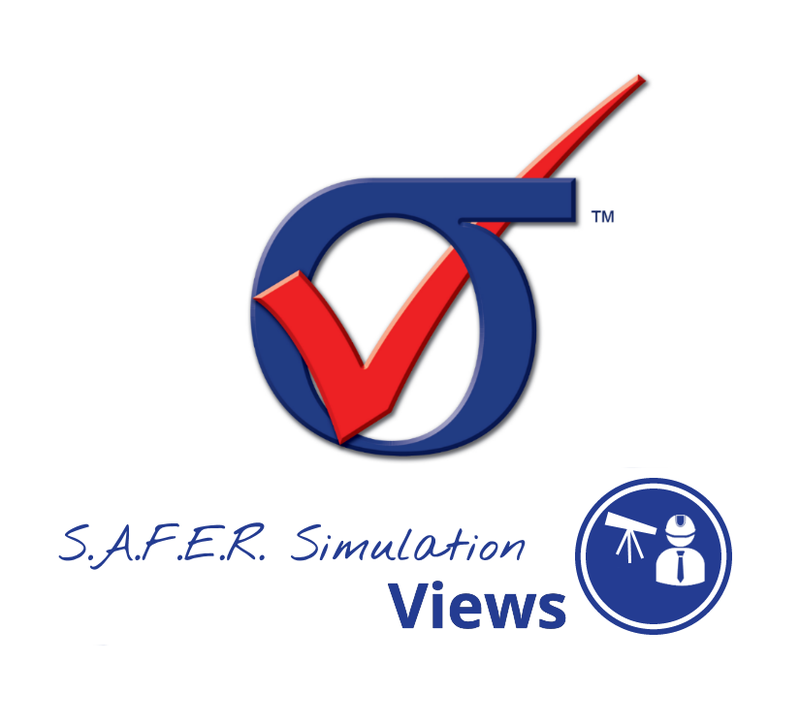 Our guarantee of reliability is made possible by the process of Simulation Governance. Simulation Governance controls and standardizes the simulation process much like Corporate Governance controls and standardizes the functioning of a corporation. The yardstick that measures successful implementation of Simulation Governance is validation of the model and verification of the solution. Engineering Software Research and Development, Inc. (ESRD) is a Missouri Corporation founded in 1989 by Dr. Barna Szabo, Mr. Kent Myers, and Dr. Ivo Babuska. ESRD is engaged in the development of advanced engineering software products and offers professional services in this area. 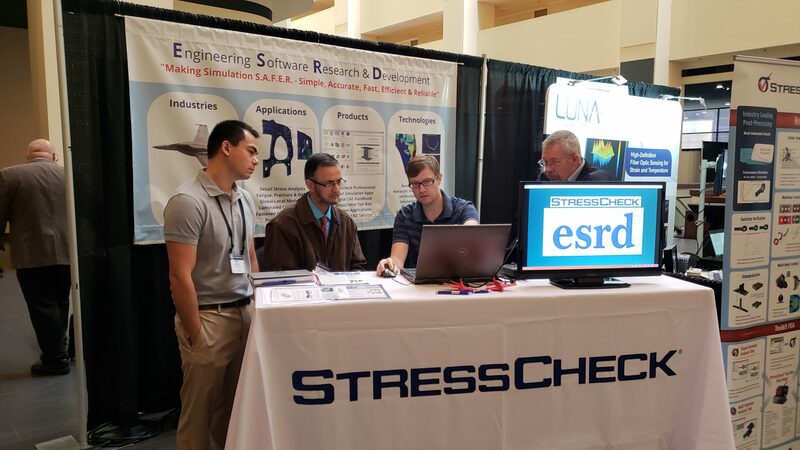 ESRD’s flagship software product is StressCheck®, an advanced FEA tool based on the p-version finite element method. “At DST Group, we have effectively used StressCheck® over the last 10 years to determine accurate stress intensity factors. The results have been used to improve our residual strength and structural life estimates for aircraft in service with the Royal Australian Airforce, including C-130, P-3C and F/A-18 A/B. 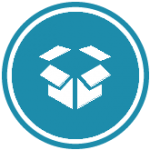 We have found it to be extremely easy to use and a very versatile code with which to create parametric models.